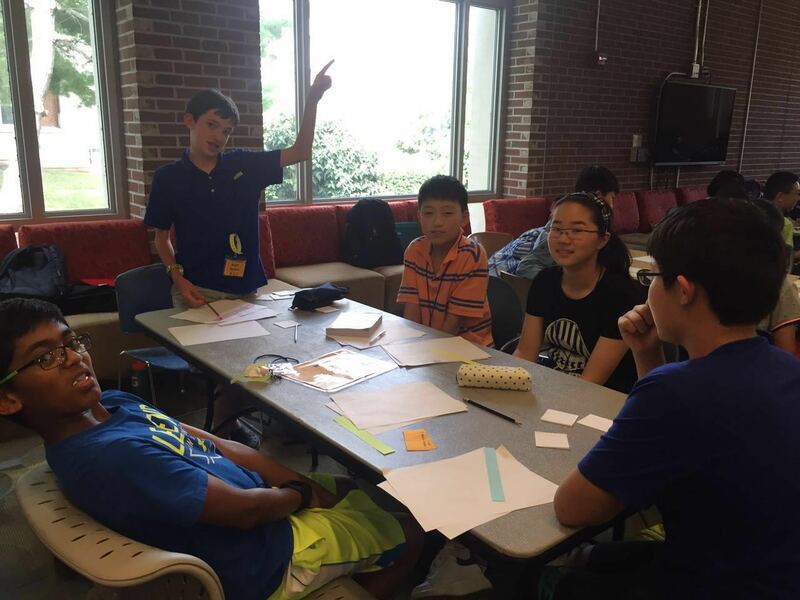 Math League held its 2016 Math League International Summer Tournament (Elementary School and Middle School) from July 18th through August 4th. 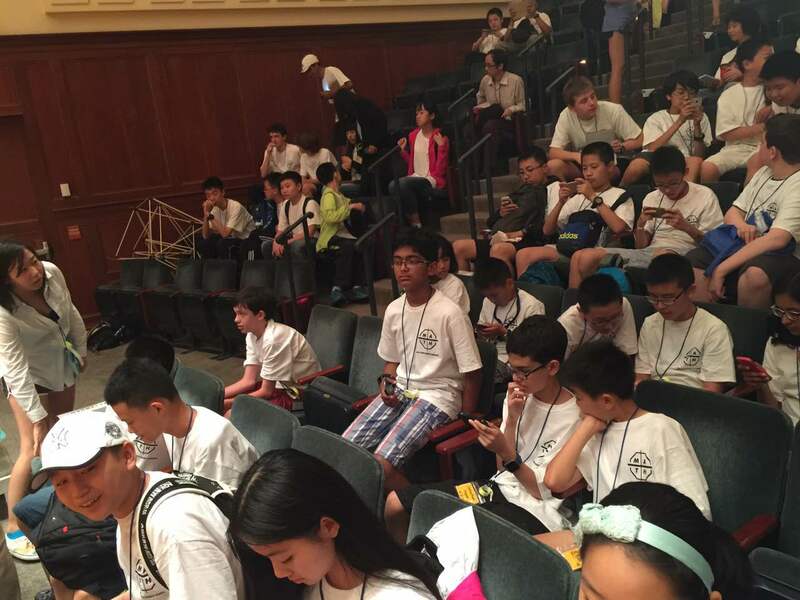 During those three weeks, students engaged in mathematics competitions, listened to lectures from mathematicians from renowned universities, and visited Princeton University, Independence Hall, and Franklin Institute in Philadelphia. 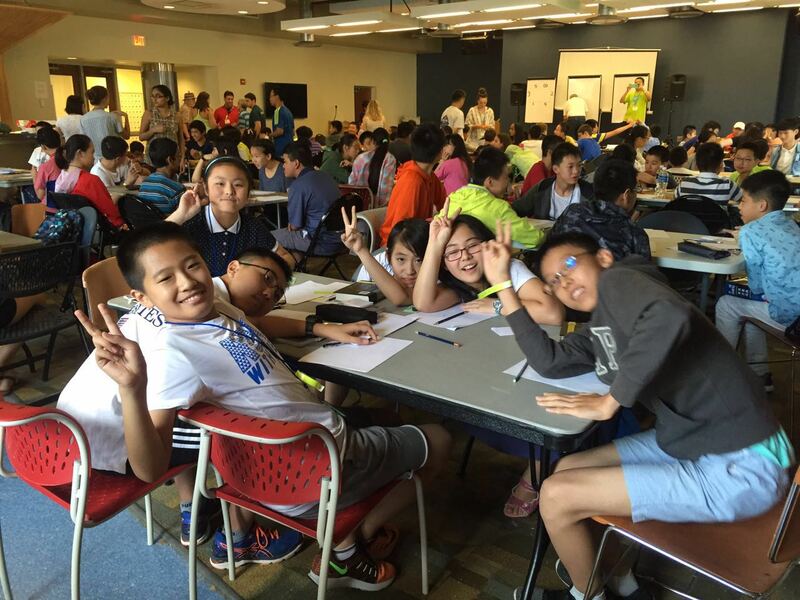 Nearly 200 students from China, Canada, and the United States participated in our summer program. 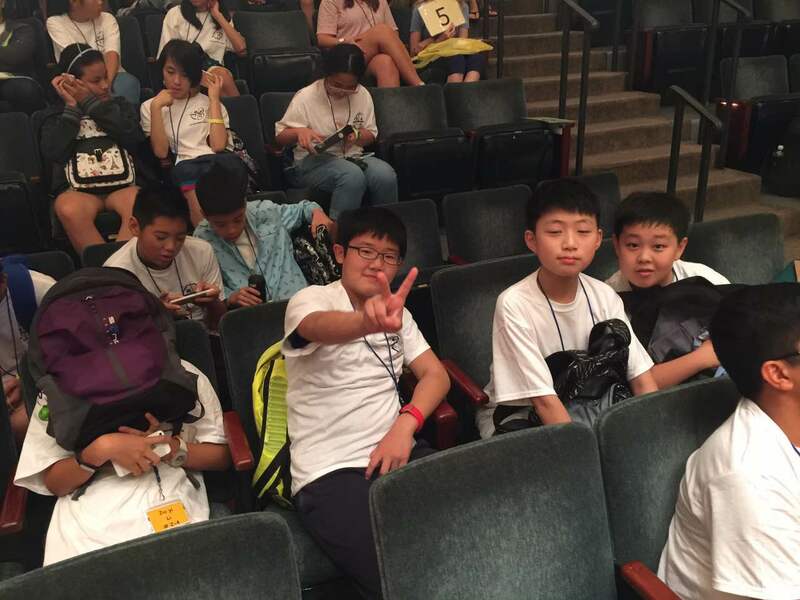 The China contingent was led by Math League China Committee who organized preliminary contests in China before selecting the highest scorers and inviting them to attend this program. 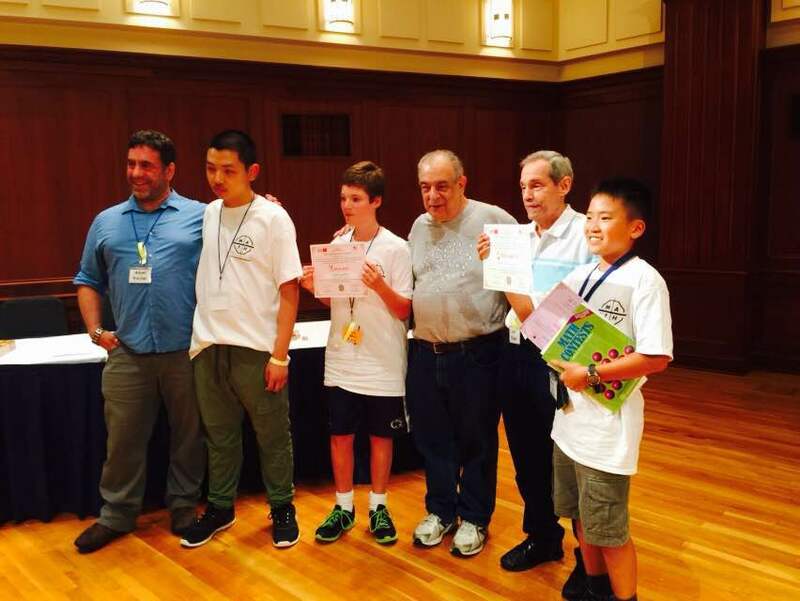 Gold Medals: Xuan Jiang, Davis Zong Jr. Here is the award ceremony! 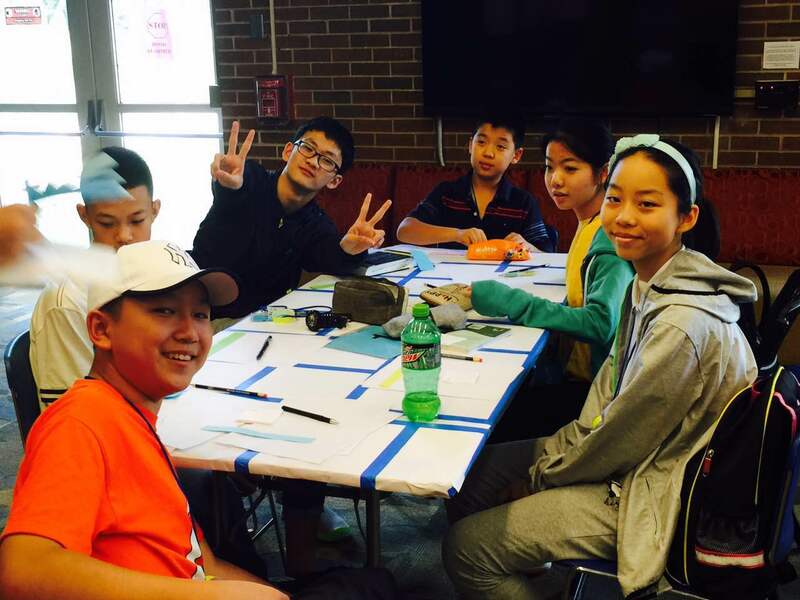 Our program has grown from a small group of 36 students in 2012 to our large group of 190+ students this summer. We expect to expand our program in 2017. 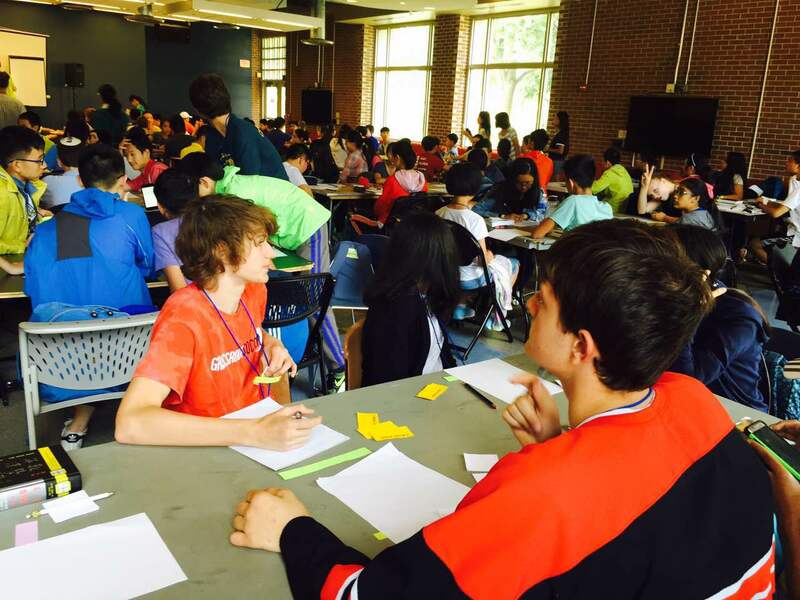 A full listing of award winners for 2016 from our second session (Middle School) may be found at http://www.mathleague.com/downloads/mlsummercontest2016/Summer2016Contest.pdf. 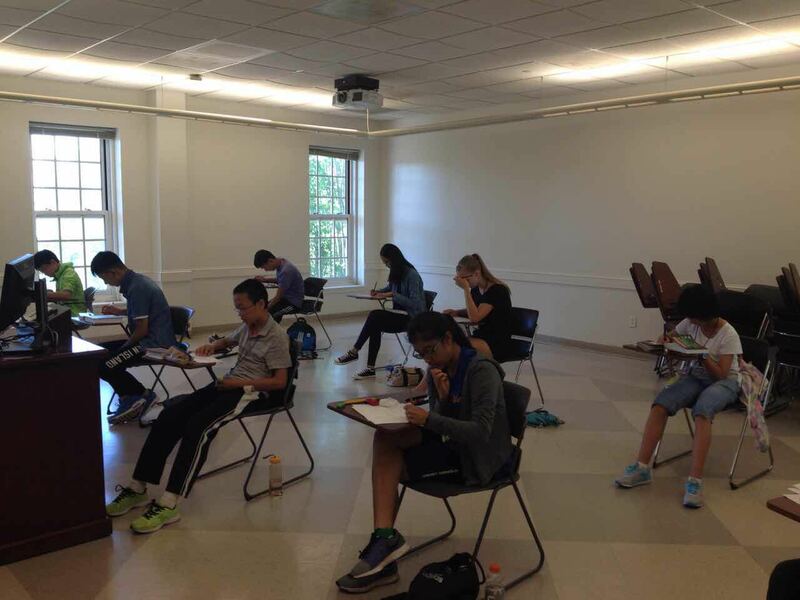 We have already begun the process of enrolling students in our preliminary contests for the 2016-17 academic year. In North America, students may participate in our annual contests for grades 4 through 12 at their local schools. 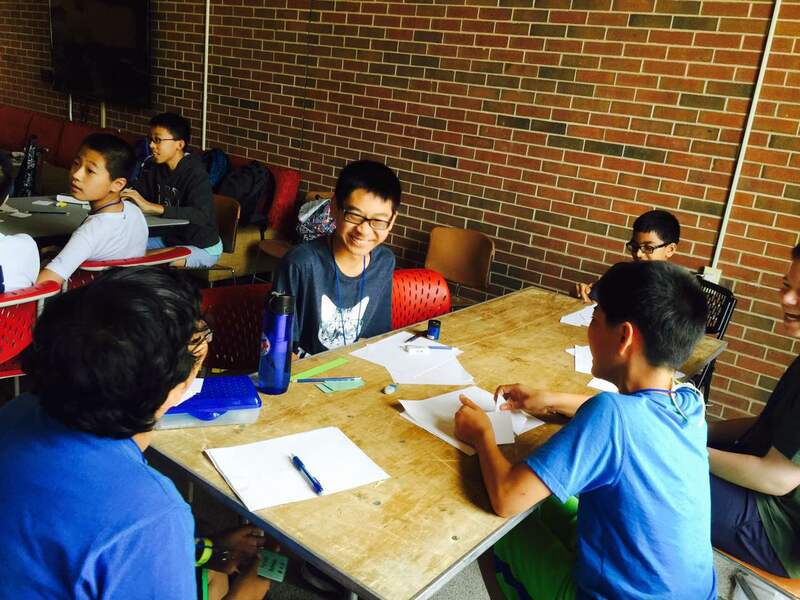 High scoring students on our annual contests in North America will be invited to our Sixth Annual International Summer Tournament. 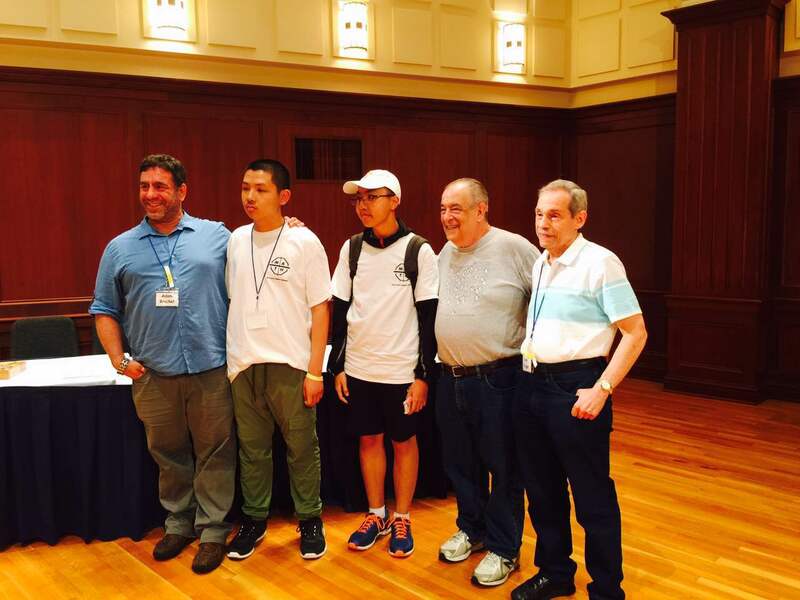 For information about our preliminary contests in China, please visit http://www.mathleague.cn. This page holds all the links to the 5th annual contest and its information, so continue reading to get the details on the event!